Flipkart's Republic Day Sale has kicked off, and will go on till January 22. Flipkart has kicked off its Republic Day Sale with all glitz and glam. The smart pricing tactic of putting up a high MRP, and striking it to give a discounted price perception is tricky. That’s why several smartphone deals look amazing, but there’s barely any change in their sale price. But we track the prices of the phones to get you the best deals on smartphones that are proven performers and are value for money. So check out these cherry-picked deals from the Flipkart‘s Republic Day sale. Note that the flat 10 percent discount on SBI Credit card is capped at Rs 1,750, and can be availed only once per card per transaction. Google Pixel 3 is the latest flagship that runs stock Android 9.0 Pie, and marvels in the camera department. The Pixel 3 is selling at an attractive price on Flipkart where you can get Rs 63,249 on using SBI Credit card with a flat 10 percent discount. With an exchange offer, you get extra Rs 5,000 off on the exchange value of any phone. So let’s say you want to exchange an old OnePlus 3, you’ll get an exchange value discount of Rs 4,750 and extra Rs 5,000 off to get the Pixel 3 for Rs 55,349. And then you can use the SBI Credit card for a flat 10 percent discount (up to Rs 1,750) to get an effective price of Rs 53,599. Xiaomi’s Poco F1 is one of the most affordable flagship devices, and it comes power-packed with the latest chipset. 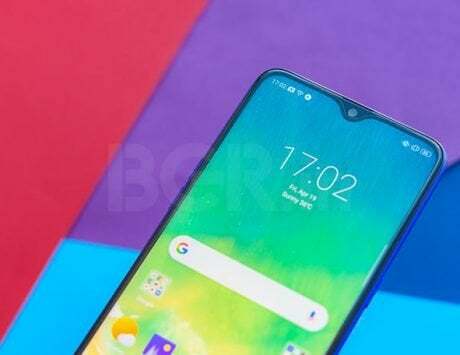 On the software front, it has a new Poco-centeric UI as well as a launcher. The Poco F1 is selling at as low as Rs 17,249 effective after using an SBI Credit Card to avail the flat 10 percent instant discount, and an additional Rs 1,000 for pre-paid orders. Xiaomi’s Redmi Note 6 Pro is an effervescent option for those on a tight budget. The phone packs Full HD+ display, AI Portrait, 4,000mAh battery, and Quick Charge 3.0 for faster charging. The Redmi Note 6 Pro is up for grabs at Rs 11,699 after a 10 percent instant discount using an SBI Bank Credit card. The Zenfone Max Pro M2 flaunts a 6.26-inch display with Corning Gorilla Glass 6 for best protection against wear and tear. With a bright finish at the back, the Pro M2 packs a 5,000mAh battery, which lasts two days. The Zenfone Max Pro M2 is going for Rs 11,699 effective by using SBI Credit card for a flat 10 percent discount. Motorola’s Android One project participant One Power already runs Android 9.0 Pie without any frills. The phone’s 6.2-inch Full HD+ display with a notch provides a seamless viewing experience. Motorola houses a 5,000mAh battery with Turbo Charging feature to juice it up quickly. The One Power is going for Rs 12,599 effective price after using SBI Credit card to avail a flat 10 percent discount. LG’s premium handset with 6-inch Quad HD+ POLED display looks impressive without a notch. The dual camera setup at the rear is capable of recording fantastic videos with excellent audio quality. You can play lossless music in high-resolution using the Quad DAC inside the phone. The LG V30+ is up for purchase at Rs 23,249 after a flat 10 percent discount for the SBI Credit card owners. Samsung Galaxy S8+ is a flagship phone that still packs the punch of a top-tier performer and clicks stunning photos. The Iris Scanner feature provides yet another layer of security to unlock the phone. The Galaxy S8+ is going for as low as Rs 30,990 after using an HDFC Bank Credit or Debit cards to get Rs 4,000 as cashback. The Galaxy On8 with a 6-inch Super AMOLED Infinity Display looks distinct with its design among the phones with a notch and shiny glass back. The dual cameras at the back promise photos with competitive quality. The Galaxy On8 lists at a selling price of Rs 11,690 effective after a flat 10% discount on using an SBI Credit card. Vivo X21 is the world’s first phone with an in-display fingerprint sensor. Also, the 6.28-inch Full HD+ Super AMOLED display is fabulous, and the 3D Curved glass back complements it. The phone does pack a punch in the photography section with the help of AI and sports quad cameras — two on the front and two at the rear. Vivo X21 is selling at a lucrative price of Rs 25,240 after a flat 10 percent discount using an SBI Credit card. Vivo’s V9 Pro is ideal for the selfie-loving folks who crave tweaking their selfies captured using the 16-megapixel camera. Vivo has added AI-powered improvements like AI HDR, Face Beauty, Bokeh, and other imaging options as well. 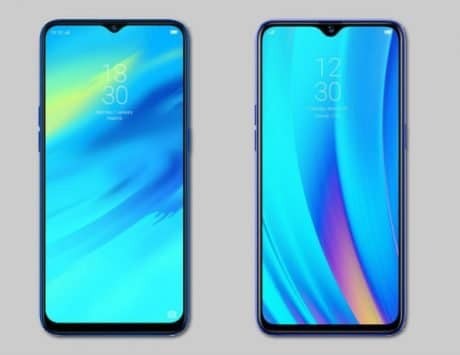 The all screen display with a notch at the top complements the phone. You can buy the Vivo V9 Pro for as low as Rs 12,590 after using an SBI Credit card to avail a flat 10 percent discount. Oppo F9 is one of the best phones for the selfie loves who enjoy capturing high-quality portraits and slow-motion videos. 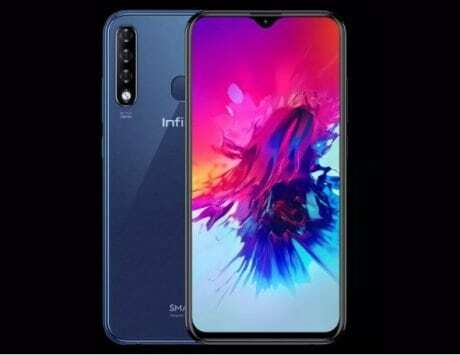 The rear panel of the F9 has an interesting pattern finish and on the front is a 6.3-inch display with a waterdrop notch. OPPO 9 can be yours after using SBI Credit card to get a flat 10 percent discount and enjoy Rs 11,690 as the effective price. 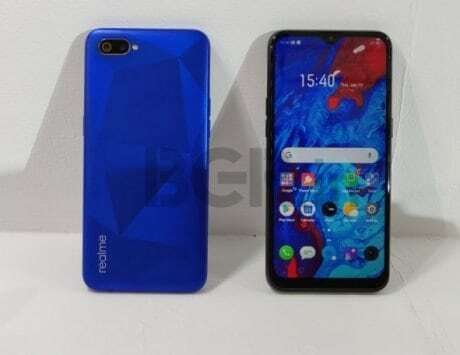 The power-packed Realme 2 Pro with a 6.3-inch Full HD+ display sports a dewdrop notch. The front facing a 16-megapixel camera and the dual rear cameras support AI-driving imaging features for selfies, portrait, and other modes. 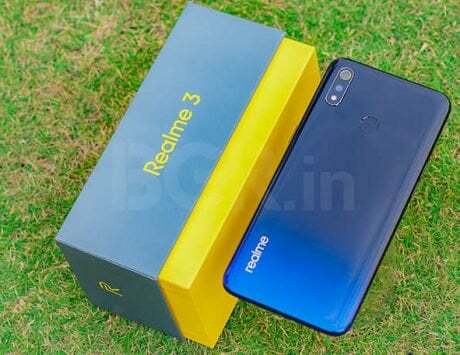 Realme 2 Pro is available for Rs 11,690 after using an SBI Credit card to get a flat 10 percent discount.